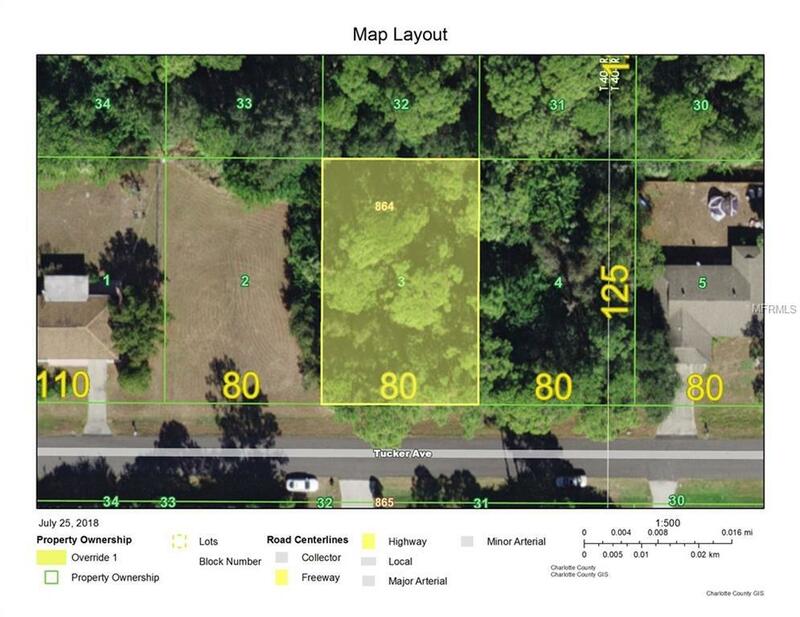 The perfect lot to build your dream home! Quiet neighborhood with quick access to Veterans Blvd, I-75 and US 41 (Tamiami Trail). Conveniently located to Restaurants, Shopping, Port Charlotte Town Center Mall, Movie Theaters, Schools and Hospitals nearby. A short drive to many of the beautiful beaches southwest Florida has to offer!